I bought a 2oz bottle of Grapefruit Seed Extract (GSE) a few weeks ago in my quest to clear up the yeast infection on Levi’s bottom where the diaper rash had become secondarily infected with yeast. I’ve seen people mention GSE online starting a couple years ago when I was breastfeeding Tru and ended up taking Diflucan for a suspected thrush infection in my breasts. I saw where people recommended GSE but I didn’t end up trying it. When the Nystatin cream didn’t completely clear up Levi’s rash (although the yeast part of it may have actually been gone after the 10 day treatment) I decided to look elsewhere for a remedy and stumbled on GSE again. I found it online for $15.99 a bottle (I used the Nutribiotics brand just for full disclosure – I can’t speak to the quality of the other brands that are out there) and decided to give it a try. One thing that is important to note here is you cannot use GSE undiluted either internally or externally. It needs to be mixed into a carrier. I used Organic Virgin Coconut Oil because Coconut Oil is known to have certain antifungal properties in addition to being soothing to the skin. Initially I was also adding in Infant Probiotics because some suggest that it can balance the good bacteria/bad bacteria on the skin when used externally. 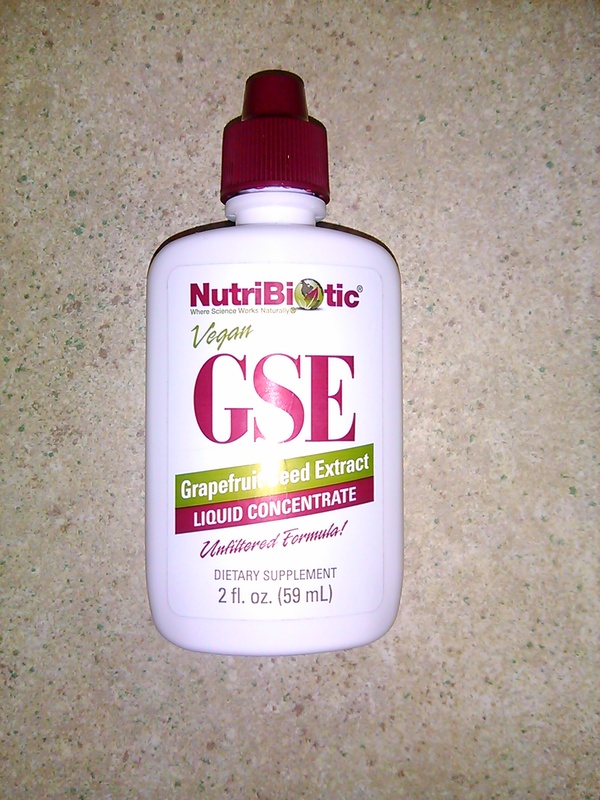 My recipe, which I found online, was 20 drops of GSE in 1TBSP Coconut Oil with 1/2tsp probiotics. Used at nearly every diaper change, it cleared his yeast rash by huge margins starting the very next day. By about 3 days later, the improvement was undeniable and the yeast was gone in probably less than a week. 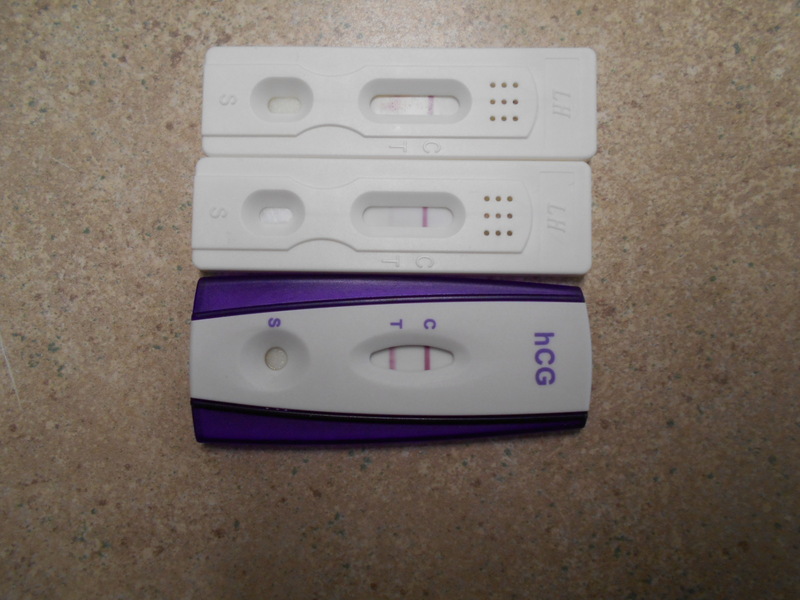 If you have been reading along, you know that we also had to cut out dairy in order to see more improvement on the diaper rash but the yeast was gone. I have continued to use the Coconut Oil/GSE combo without the probiotics once or twice a day in order to keep the yeast in check since it is recommended to use antifungals for at least a week after the rash is cleared in many cases. Then, Levi got ringworm (tinea) which isn’t actually a worm, it’s a fungus. I have a spot on my arm, and some of my other, extended family members have it as well. Who knows who it started with but it apparently spreads like wildfire. We all used the Coconut Oil/GSE and it almost disappeared within days. Also, I have used GSE internally. The typical dosage is 10 drops in 5oz of water or juice once a day and up to 3 times. I have seen higher dosages recommeded on various websites especially for Candida Clease uses. I started taking it several times a day, even bumping my dose up a bit when DH and the boys came down with that terrible stomach virus. I am not saying that is what kept me from getting sick but aside from 2 episodes of the dia over a week after everyone else was done throwing up, I never caught that evil virus. So, maybe it did help? One more thing, I know this is getting long and rather boring but this might help someone. I also get skin yeast rashes, particularly in my armpits (I know, gross) and cleavage. I sweat really REALLY bad (the fancy word is hyperhydrosis – my dermatologist prescibed me extra strong antipersperants but they don’t really help me much) and have had quite a time of trying to clear up the rashes that flare up really bad at times. I use Nystatin in my armpits. I seem to be allergic to all the “azole” antifungals so almost anything OTC is out which is annoying and inconvienent. SO, my armpits flared up last week and I started using the Coconut OIl/GSE concoction on them along with the Nystatin twice a day. I can’t say for sure that it helped clear the rash since I was using the Nystatin but I’m going to try to use the GSE daily for awhile and see if it will prevent flare ups as they are nasty, gross and make me really uncomfortable and stressed out. It’s also embarrassing. So, is it a miracle cure? No. I am never that confident in any supplement or drug to say that. Besides which, my use of GSE is relatively new and limited. But it has seemed to help us enough that I just might keep it on hand from now on. My advice if you try it is – use with caution. A little goes a long way! Never use it undiluted! And if you have any questions, make sure you ask your Dr!! It seems to be very safe and I saw it recommended by a pediatrician on their practice’s website for diaper yeast rash but it would probably still be wise to check with your Dr before using, especially on a very young infant or anyone with any allergies. And it seems it goes without saying, but just in case – I am not a Doctor.